Bring your all to every workout, in a roomy duffel bag you can rely on. 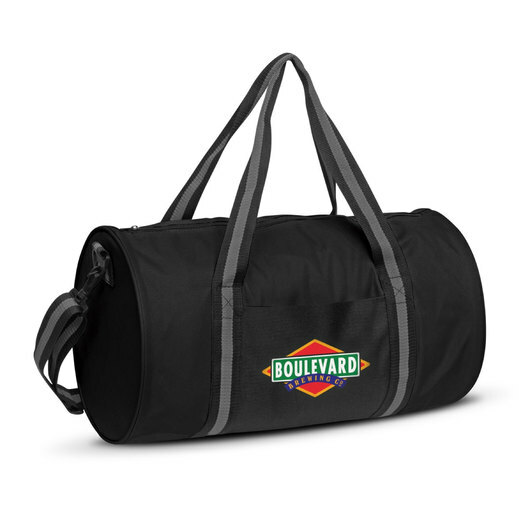 This roll duffle bag is the excellent choice to carry all of your sports gear, a bug-out-bag for two, or roll it up small and put it in your carry-on luggage so you can bring back all of the souvenirs that you can find. 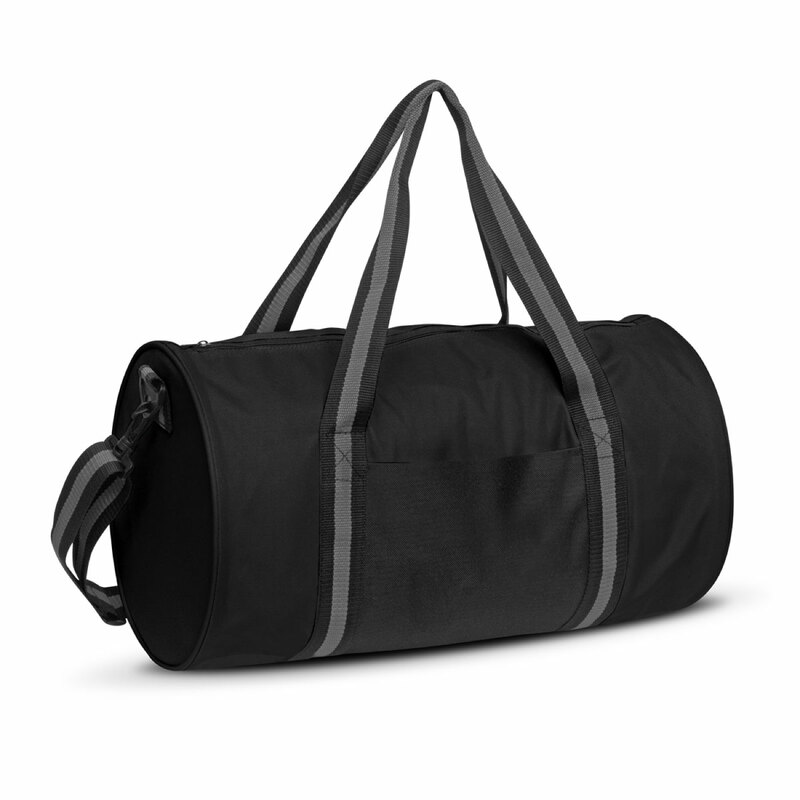 It has both carry handles and a removable padded shoulder strap for easy handling.